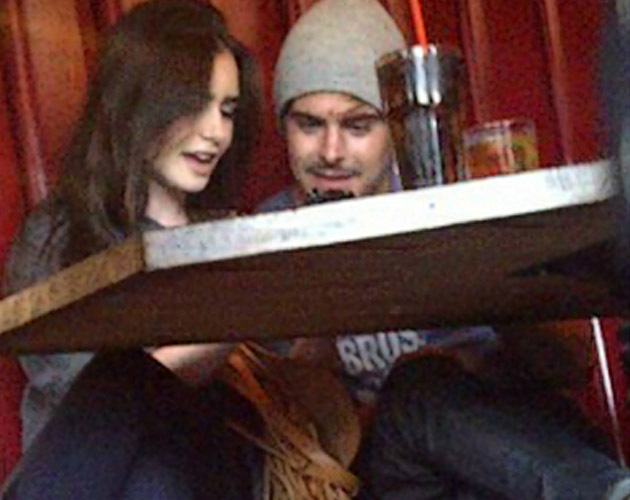 Zac Efron and Lily Collins are broken after three months together, reports U.S. magazine: "They are no longer together. However, it was never serious, it was just a casual thing and failed. They were never in the same place at the same time. Zac was not very serious about it. He did not speak of it to friends. It is true that their schedules are crazy right now, which made ​​the relationship is not easy. "